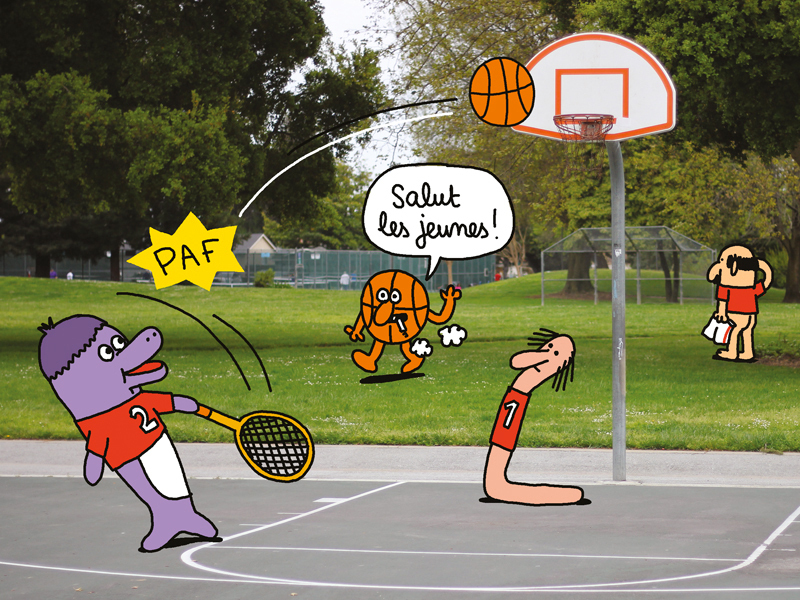 Editorial and graphic design of the second issue of Entorse, athletic –but not that much– magazine about basketball. 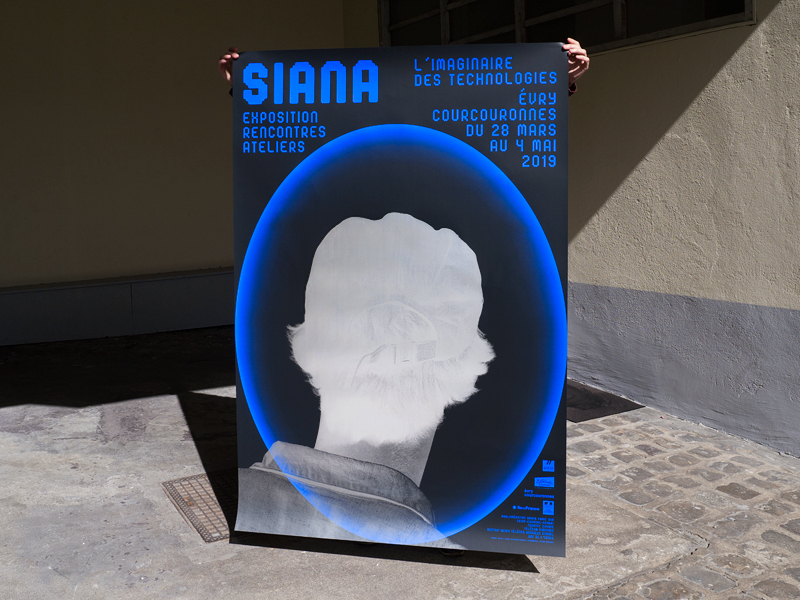 Posters for Siana, digital and alternative art biennal in Évry. 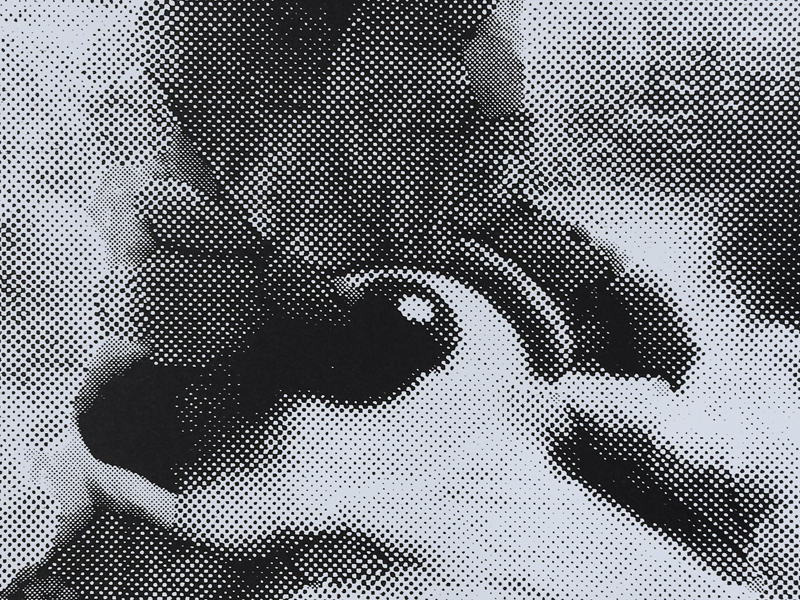 This edition explores once again the imaginary of technologies, through Artificial Intelligence fantasies and Digital labor questions. 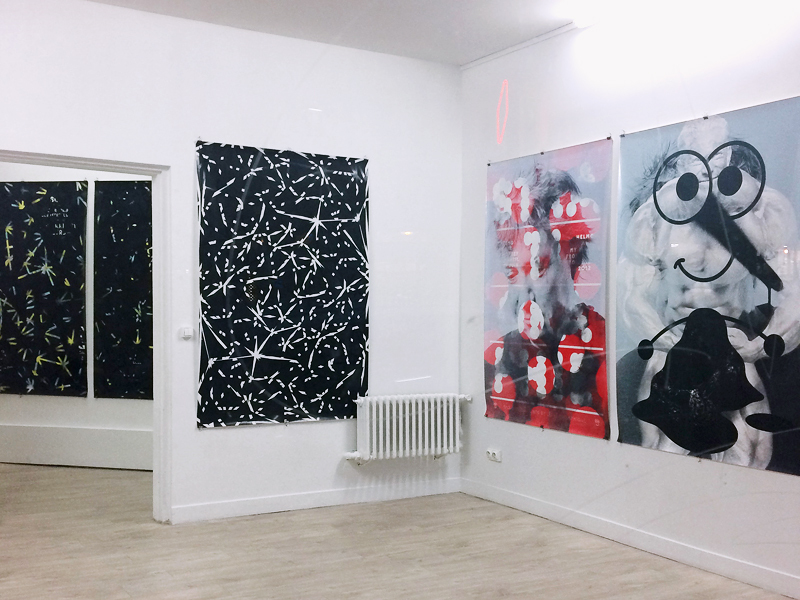 New episod of Stratigraphie, our silkscreen combinatorial overprinting project, at Fflag Gallery in Turin. 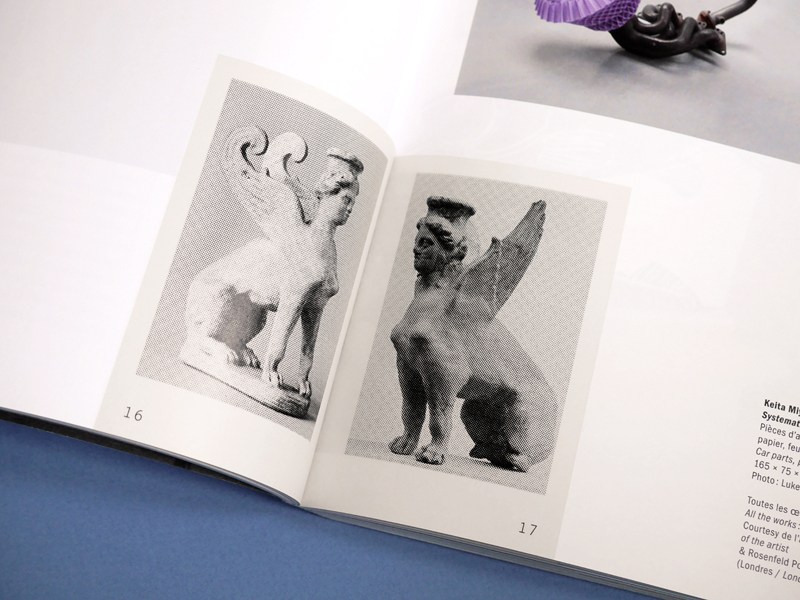 Design of the 2004-2016 retrospective book of the art and design center of Nègrepelisse. 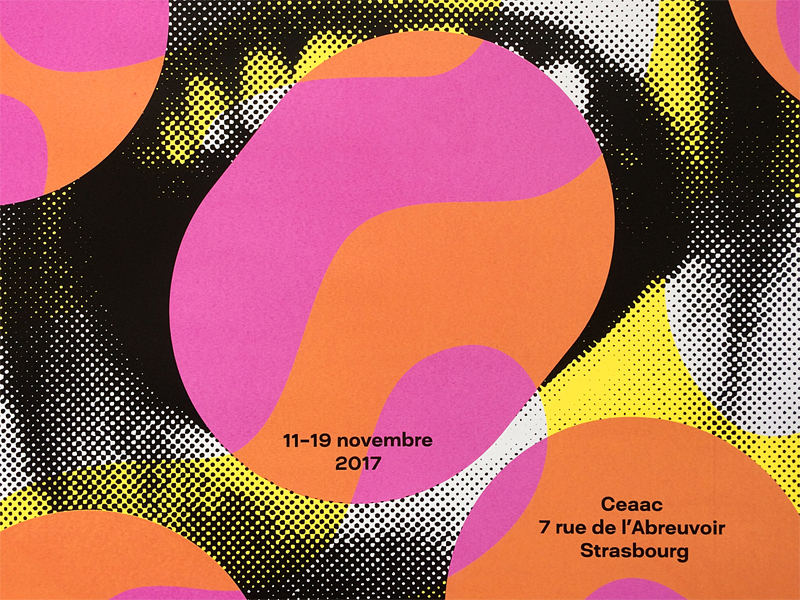 Posters and booklet of the 33rd edition of Jazzdor, jazz festival in Strasbourg. 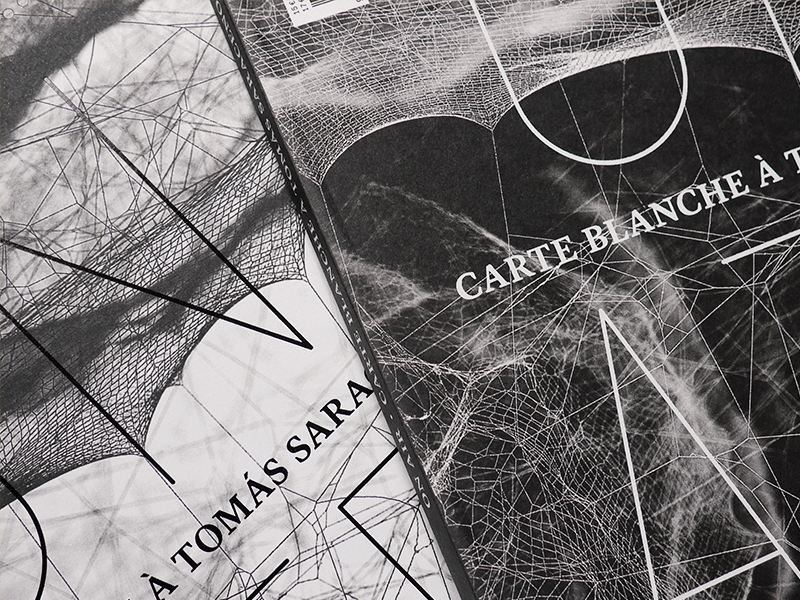 Design of issue 28 of the magazine of the Palais de Tokyo, devoted to the exhibition “On Air”, carte blanche by the artist Tomas Saraceno. 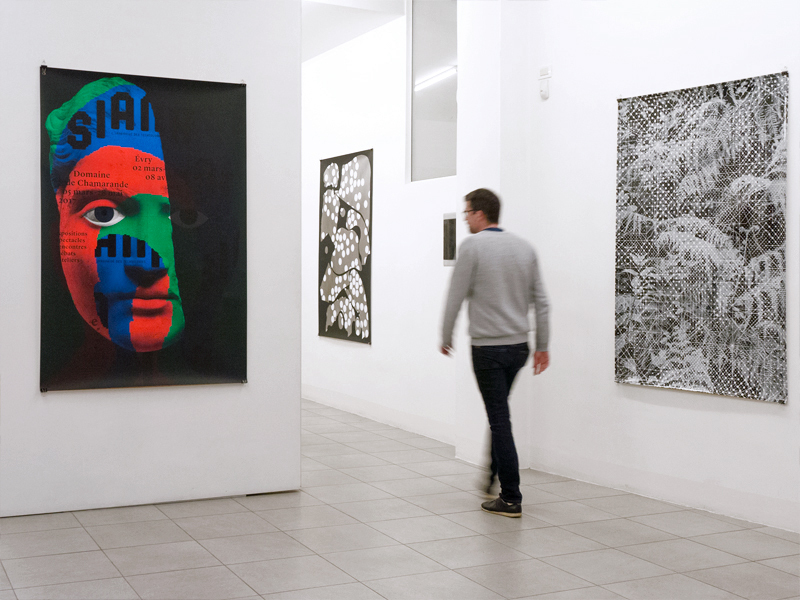 He is the guest editor-in-chief of this issue. 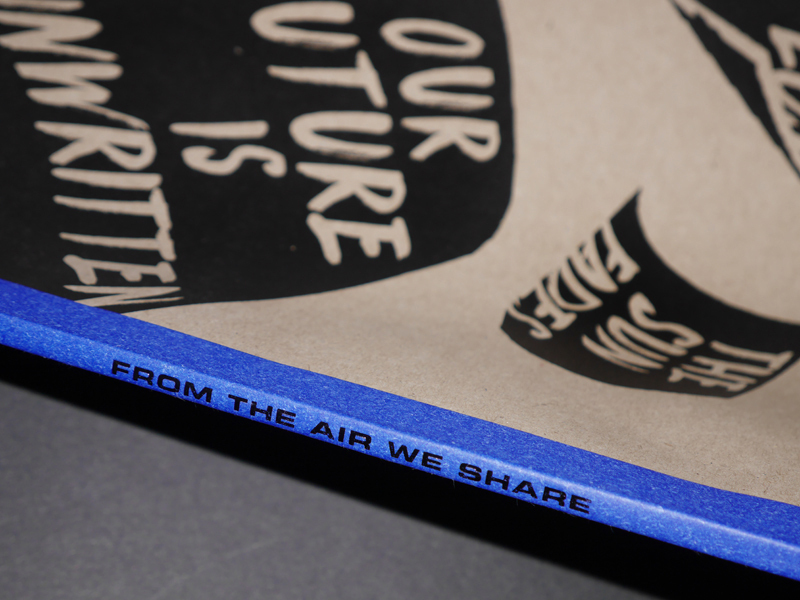 Editorial and graphic design of the catalog of the Faile’s exhibition “From the Air We Share” at Museum of Modern and contemporary Art in Strasbourg. 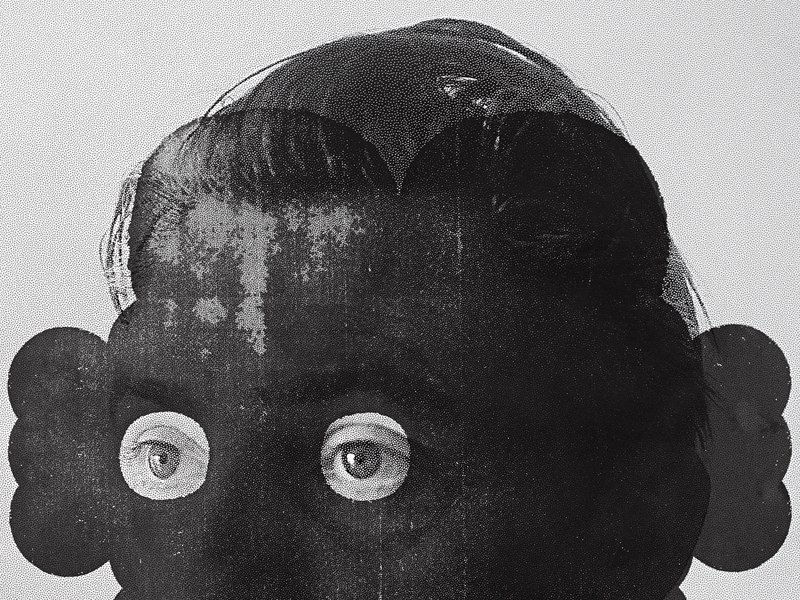 White ink and industrial papers. 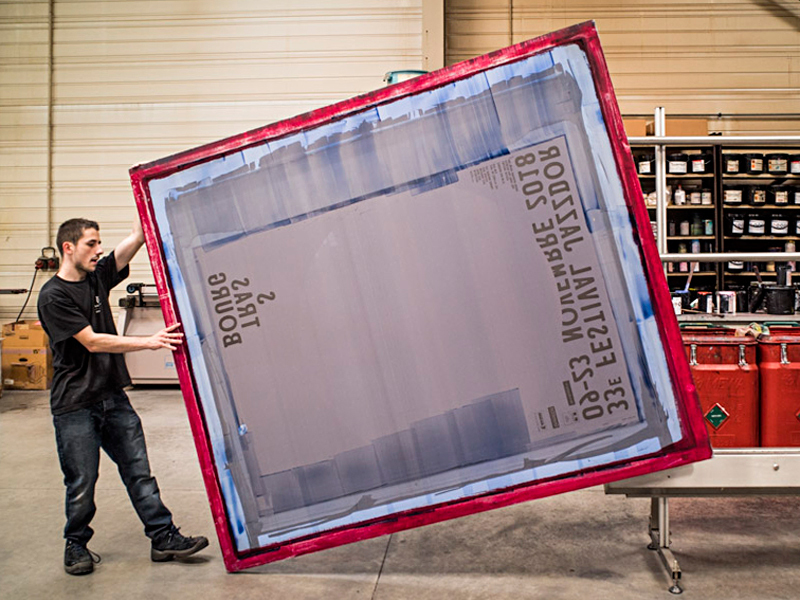 Design of issue 27 of the magazine of the Palais de Tokyo, devoted to the exhibition “Another Banana Day for the Dream-Fish”, that brings together creations by around 30 artists and craftspersons, based around the imaginary of childhood, its foundation myths and contemporary transformations. 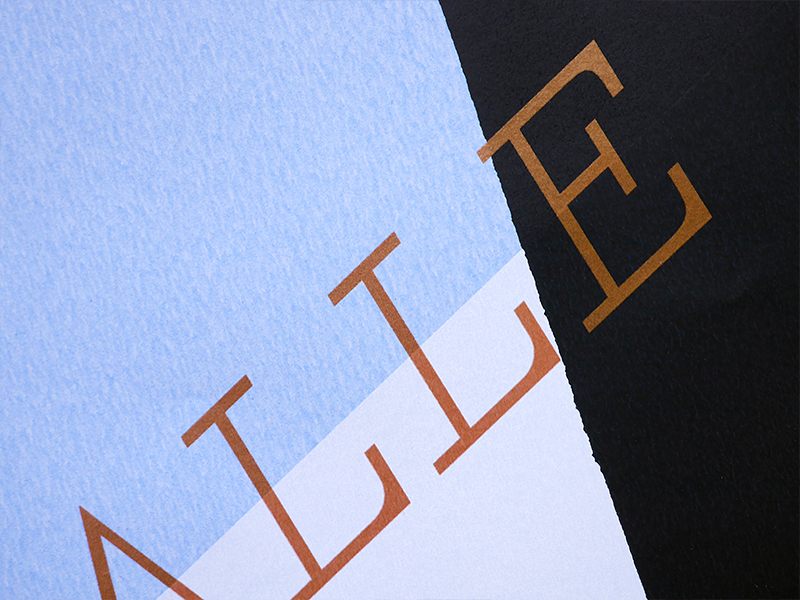 Typographic poster tinkered from objetcts in our studio and silkscreened on blue back side of paper, for the 4th edition of Fête de la Récup organized by REFER in Paris. 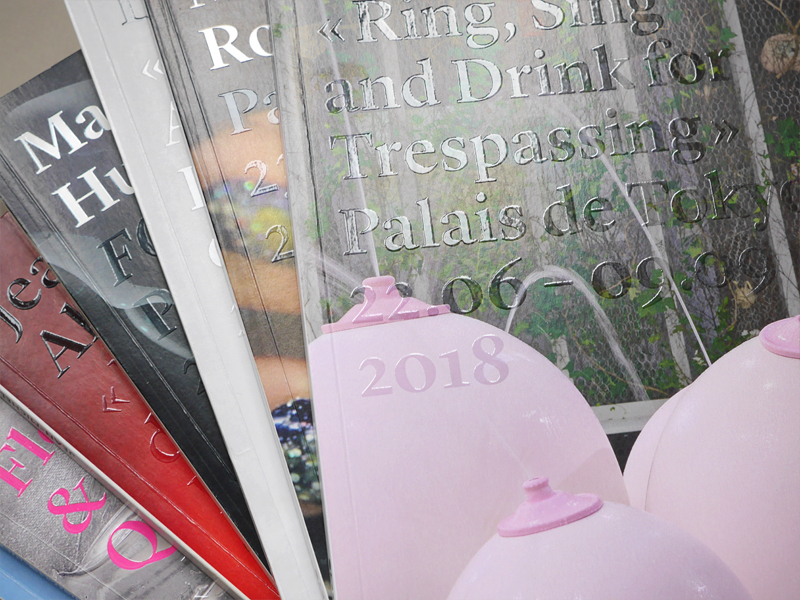 Since 2016, we are designing the Palais de Tokyo’s collection of monographic books. 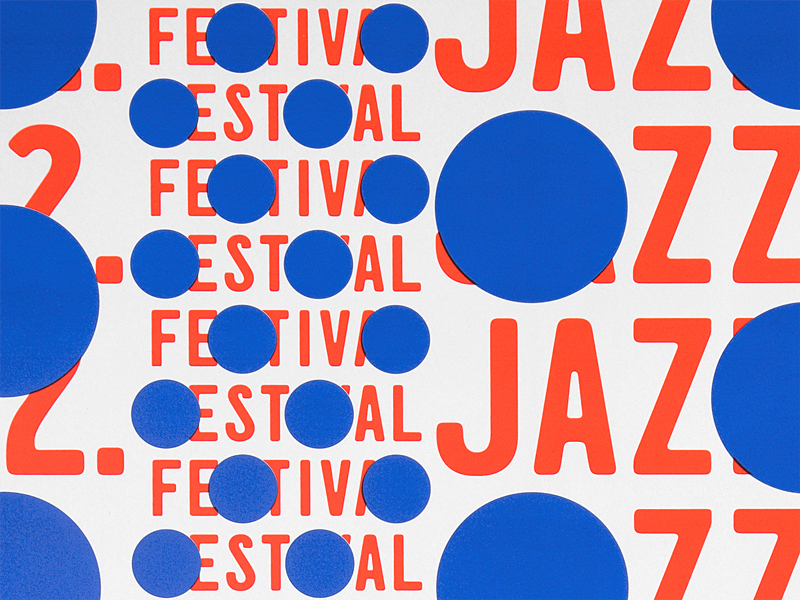 Set of 8 combinatorial posters of the 12th edition of Jazzdor, jazz festival in Berlin. 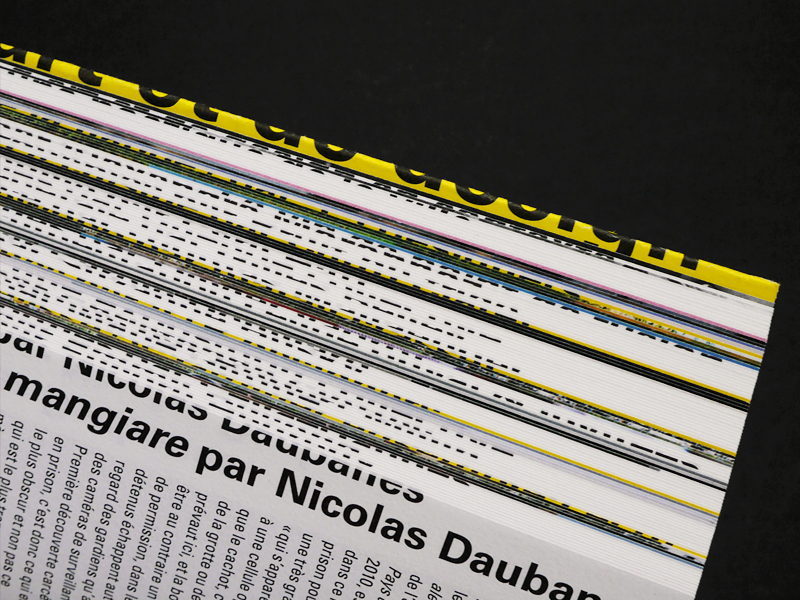 Design of the book from the study day « Ni vu ni connu » about artist’s notoriety in the age of digital economy, at the Palais de Tokyo, Paris. 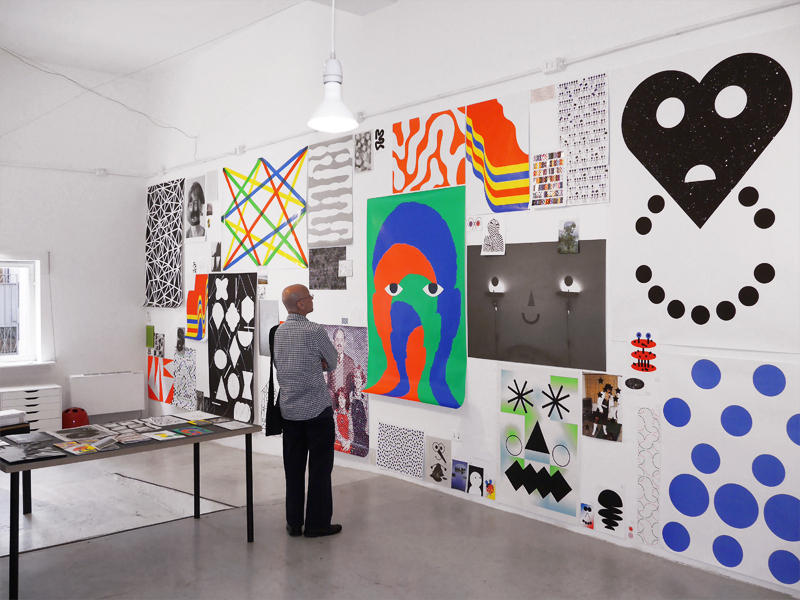 Our contribution, among 11 others, for the 2018 wishes of silk-screen printer Lézard Graphique, curated by Fanette Mellier and Jean-Yves Grandidier. 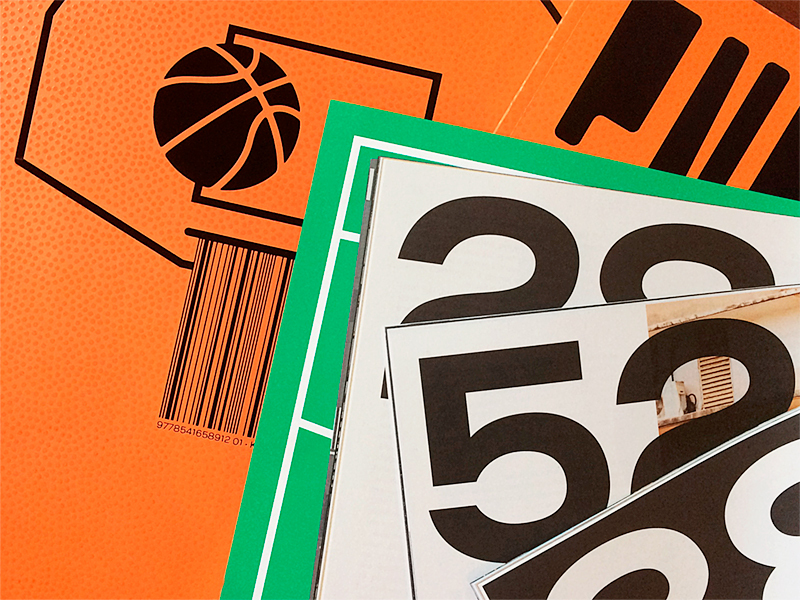 Editorial and graphic design of the first issue of Entorse, athletic –but not that much– magazine about basketball. 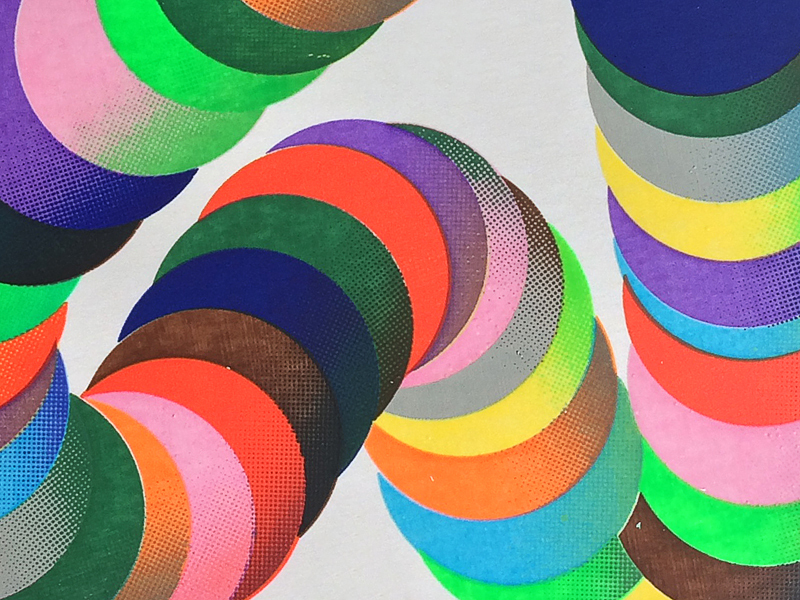 Publication of CD-Book “Helmo / Jazzdor, 15 years of pictures and music, 2002–2016” including 15 risograph prints of posters we’ve designed for the festival since 2002, a cd with 15 unrealesed live recordings from the same period, and an interview with Jazzdor Director Philippe Ochem. 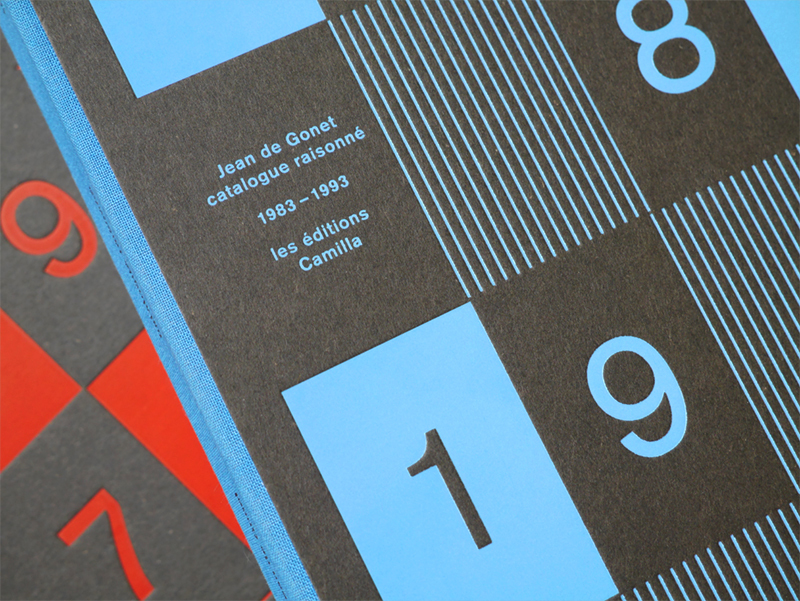 Book design of 2nd volume of complete works by the bookbinder Jean de Gonet.